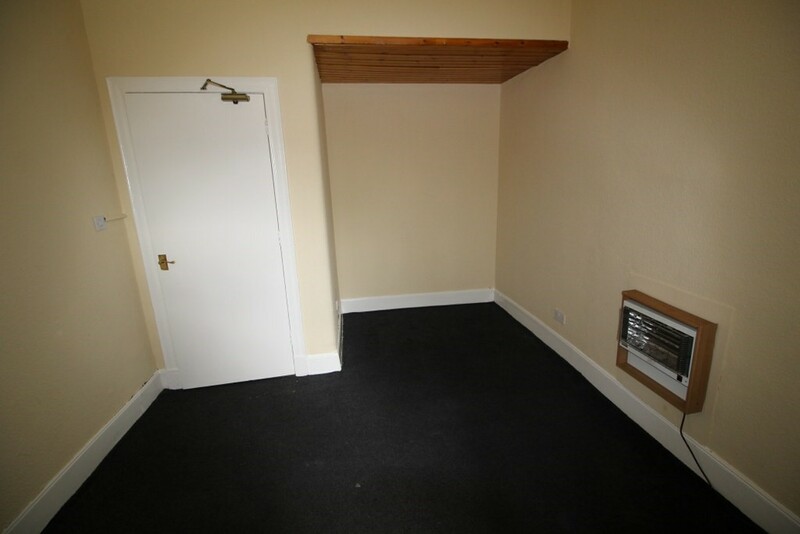 ONE BEDROOM, GROUND FLOOR flat available on an UNFURNISHED basis to rent in the popular DENNISTOUN area. 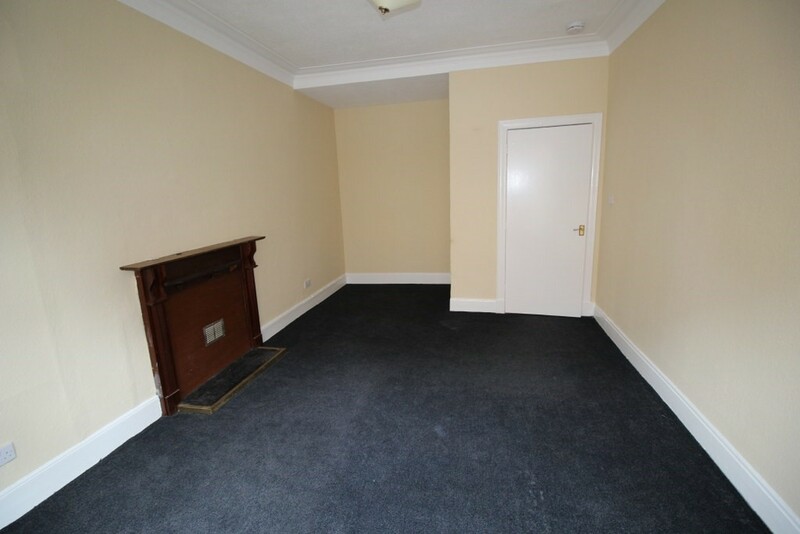 The property comprises of Hallway, spacious Lounge, Kitchen complete with WHITE GOODS, good size DOUBLE BEDROOM and 3 piece Bathroom suite. 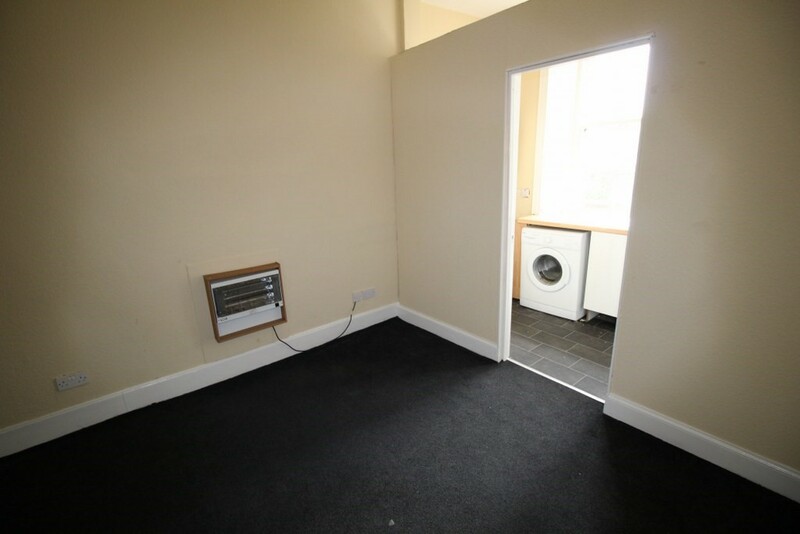 Further benefits include: ELECTRIC HEATING and STREET PARKING. 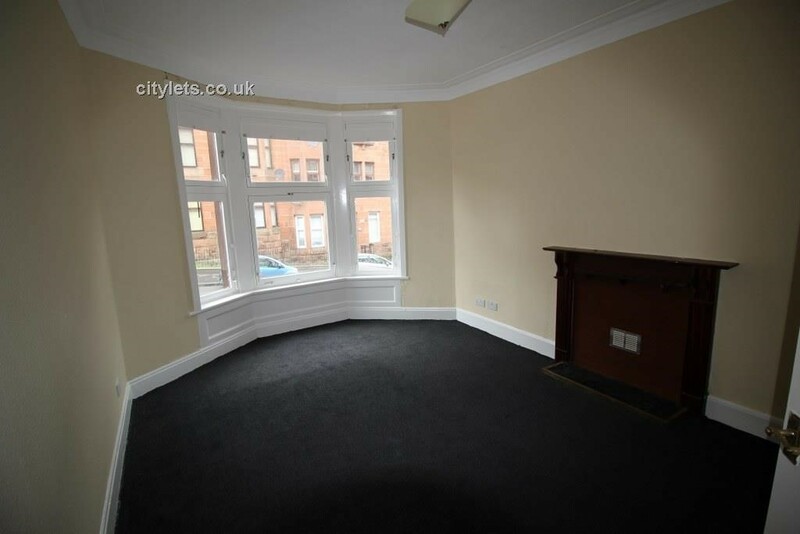 An ideal location for amenities, close to ALEXANDRA PARADE with good transport links to GLASGOW CITY CENTRE and beyond. 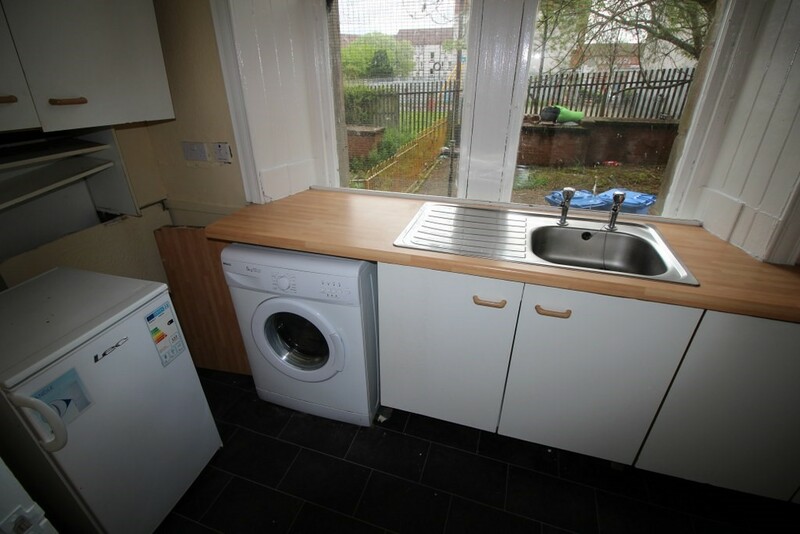 Landlord Reg: 429584/260/12211 EPC rating: F.